In the previous post, I demonstrated the aggregation support in QGIS expressions. Another popular request is to aggregate or cluster point features that are close to each other. 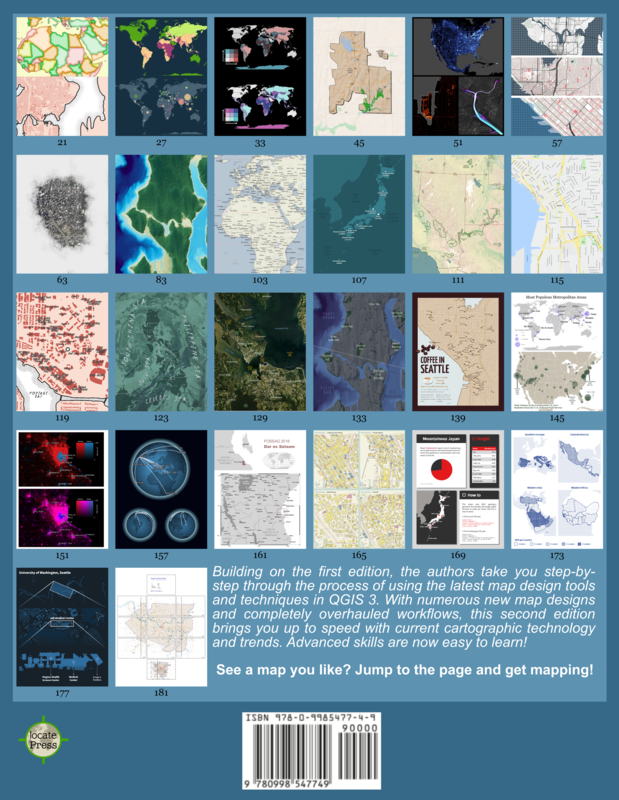 If you have been following the QGIS project on mailing list or social media, you probably remember the successful cluster renderer crowd-funding campaign by North Road. Can we test it with QGIS 2.18.19 (Ubuntu) … is there any plugin or script or whatever? 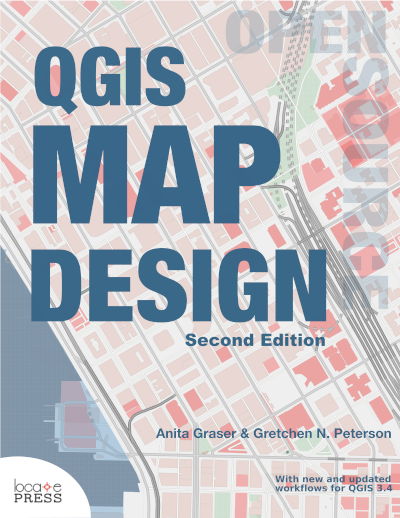 I’ve just started using QGIS and your blog posts are clear and very useful! Is there anyway of clustering the data without this plug in (since it’s not out yet!)? I have multiple points, with different attributes, on the same X,Y coordinate. For a particular map, I would like to have graduated symbols reflecting the number of points. 7 data points = Symbol Size Large. There is the point displacement renderer. It rearranges points around a center but it’s not a perfect replacement. Great, I tried it – not perfect as you said, but always good to learn a different way of doing things! I ended up using the plugin – Marker Cluster. Thank you. Hi ! I’ve just tested and it’s amazing ! Just a question : is it possible to label the cluster point ? I don’t want to know how many points had been clustered but the mean of field’s value of the agregate points. I think that’s a great idea but it doesn’t seem to be possible so far. I have been trying to do this too. If you drill down on the properties -> Point cluster -> click on cluster symbol -> Font marker -> bottom where the letters and symbols are located you can choose the equation builder. It uses the @cluster_number or something like that. There you can label it with your expression. I have not figured out if it is possible to sum the attributes of the aggregates. This is what I need. eg. Sum of value within the 7 points.